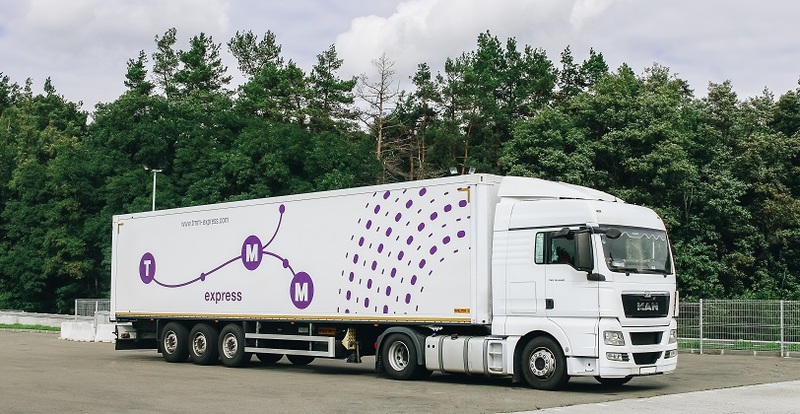 Road Express – deploys pre-scheduled road freights dispatch to / from Europe..
door to door international express deliveries within 3-10 working days. Shall you require pick up/delivery at/to specific origin/destination that you do not see in our framework list of countries or in case of any other Road Express Service related question please contact Customer Service Department in your area. Do you need transport cost calculation?